"The Planet Woman By M.V. 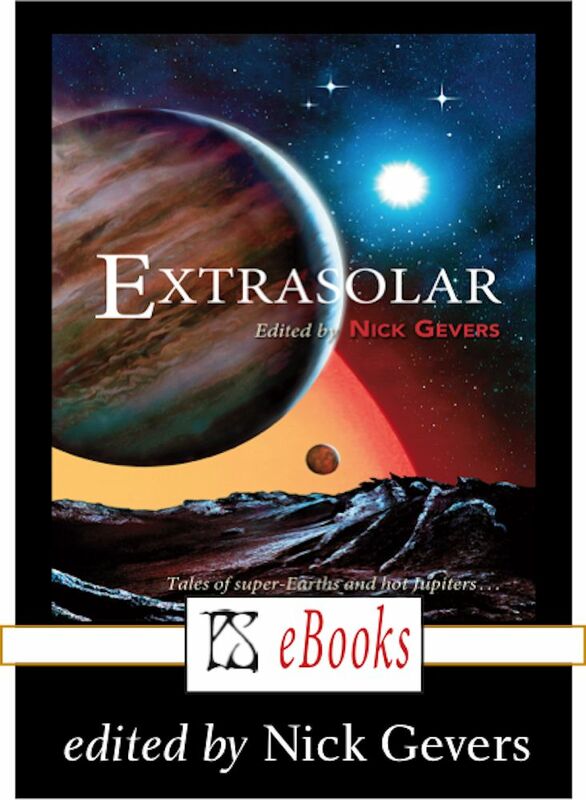 Crawford," by Lavie Tidhar [bio] (edited by Nick Gevers), appeared in Extrasolar (RSR review), published on March 1, 2018 by PS Publishing. Pro: This is presumably a response to Tiptree’s 1977 SF Horror short story, “The Screwfly Solution,” in which a plague causes men to kill all the women. One can speculate who (if anyone) M.V. Crawford is supposed to be. Ursula K. Le Guin lost the 1972 Hugo to Larry Niven, for example, but Le Guin is clearly the “Grande Dame” of science fiction in the second sentence of the first paragraph, which lists people who are not M.V. Crawford. Alice Sheldon (aka James Tiptree, Jr.) is, of course, the double murder-suicide in the same sentence. Certainly there are plenty of cute references to SF history, even if the character is meant to be entirely fictitious. Con: Although the story postulates a machine that magically turns men into women (much kinder and gentler than “The Screwfly Solution,” the basic message is that the world would be a much better place if only we got rid of all the men.